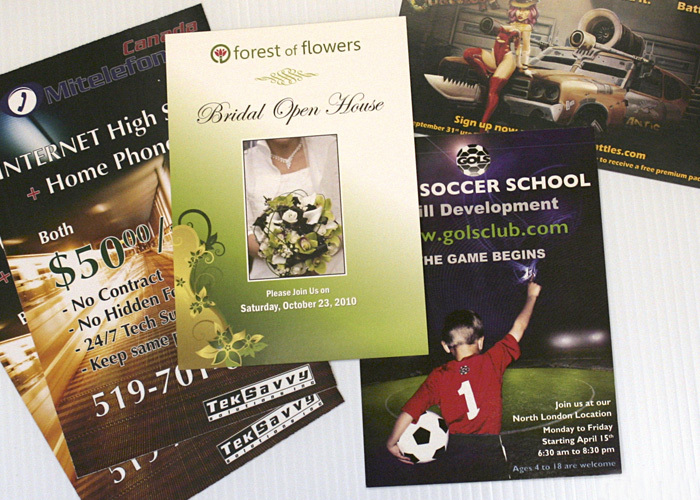 When it comes to printing on paper, the choice is yours! 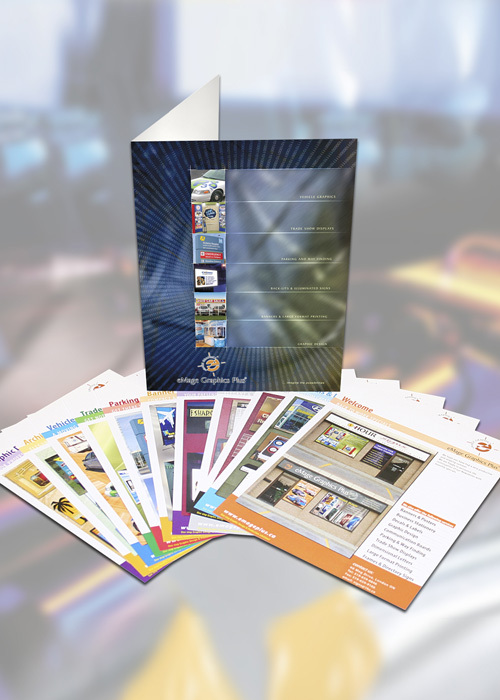 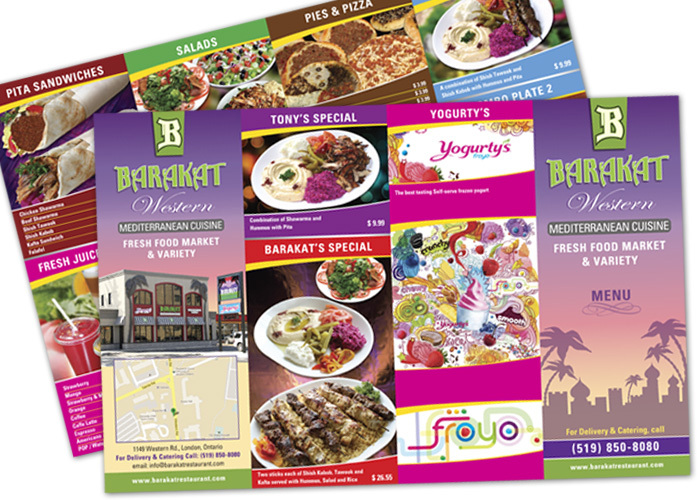 We do Flyer’s, Brochures, Business Stationery, Presentation Folders, Posters whether in quantity – Litho printing or short run – Digital Printing. 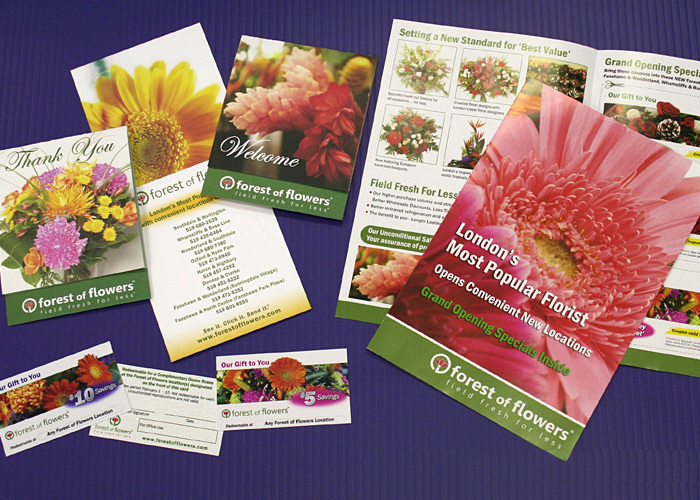 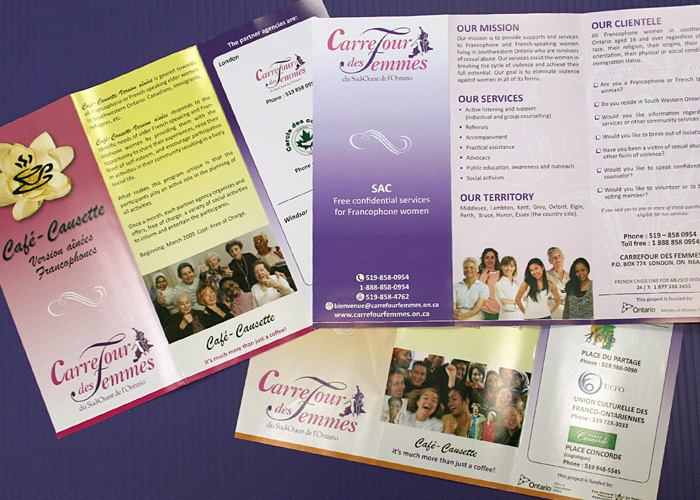 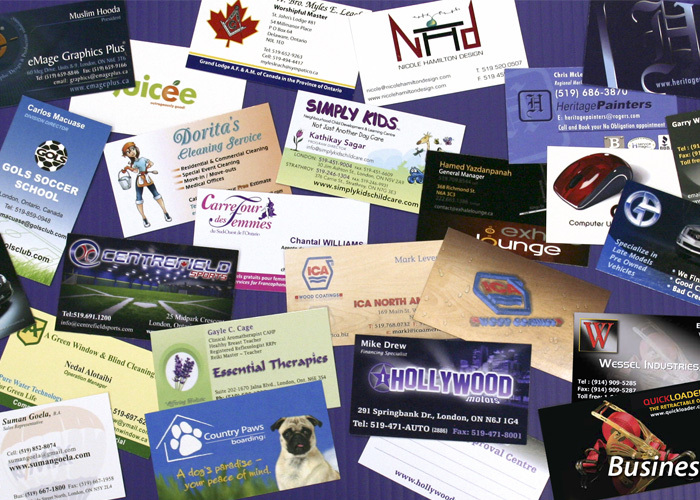 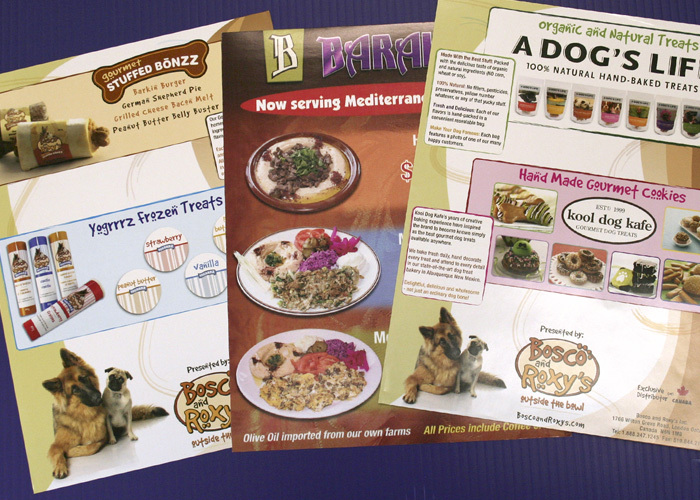 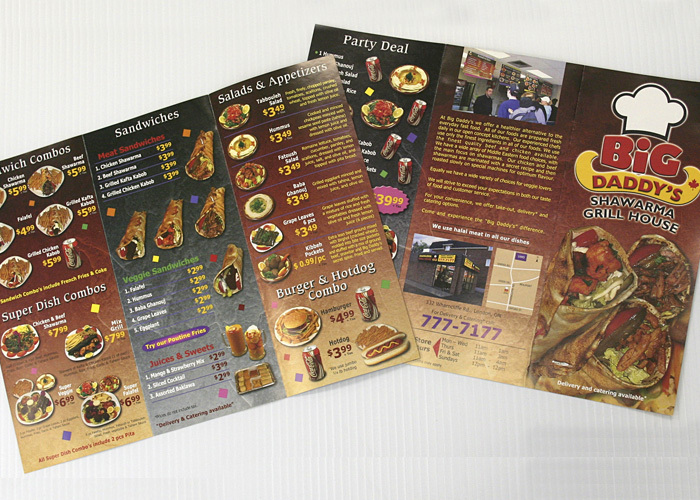 We can do Spot and full UV or Aqueous Coating, Embossing and Die-Cutting to give custom look to your presentations.